April to May 2018 is a busy one in the accounting world, more so than usual this year as provisional tax and GST payments are due on 7 May, and Inland Revenue are also unavailable from 12 April to about 17 April as they look to upgrade more tax types to their new computer system. This means both tax agents and tax payers will not be able to access any information from IRD during mid April. Our annual questionnaires are the first step for many clients to begin gathering their records for annual accounts. We will be emailing annual account questionnaires to a number of clients in April, with the remainder being emailed later in the year. 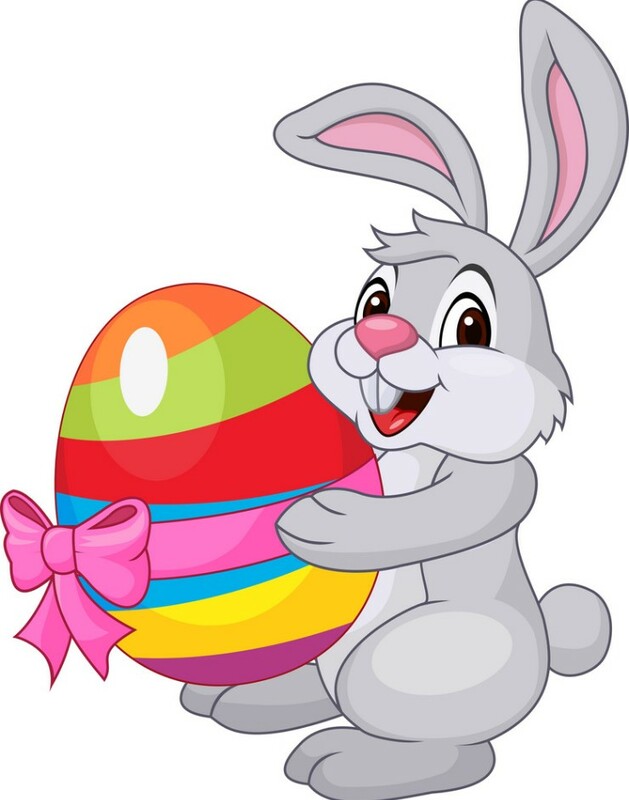 If you have not received a questionnaire by the 12th of April and would like your accounts completed soon, please contact Kendyl on kendyl@walshassociates.co.nz and she will arrange to have one sent out to you. AIM, a new option to pay provisional tax – we have had a few clients ask about this new option. If you would be interested in attending a short seminar on AIM, please respond to this email so we can gauge interest in those wanting to attend a seminar. 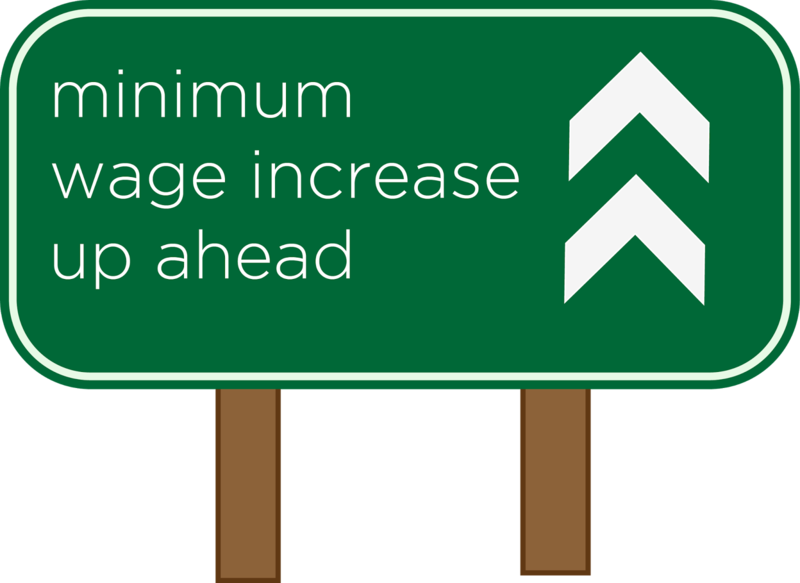 Minimum Wage Increase 1 April – check your payroll systems – 1 April 2018 sees the minimum wage rise from $15.75 to $16.50. Please remember to check your payroll settings to ensure you are compliant with this change. This list is by no means exhaustive, and our team is more than happy to discuss any requirement you may have. Contact us today.